Standing among giants, feeling small, feeling free and experiencing a sense of being part of something much bigger than yourself. 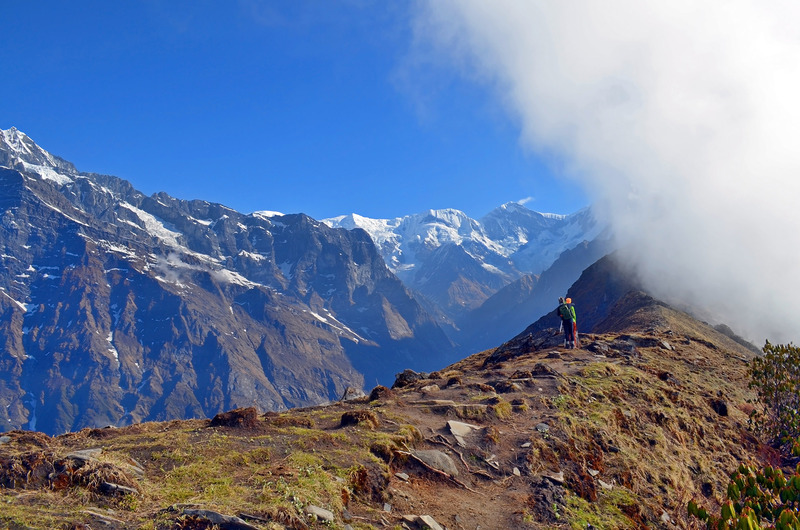 These are all common feelings when one first catches a glimpse of the mighty Himalaya’s – the world’s highest mountain range. 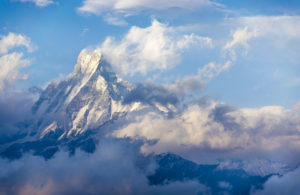 Snow covered peaks penetrating the clouds and seemingly rising into infinity. 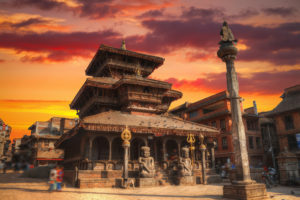 Nestled in the middle of Asia, the capital city of Kathmandu is a multicultural hub where cultures from all around Asia co-exist in unison; a feast for the senses where Hindu’s and Buddist’s show off their culture in a dazzling display of color. 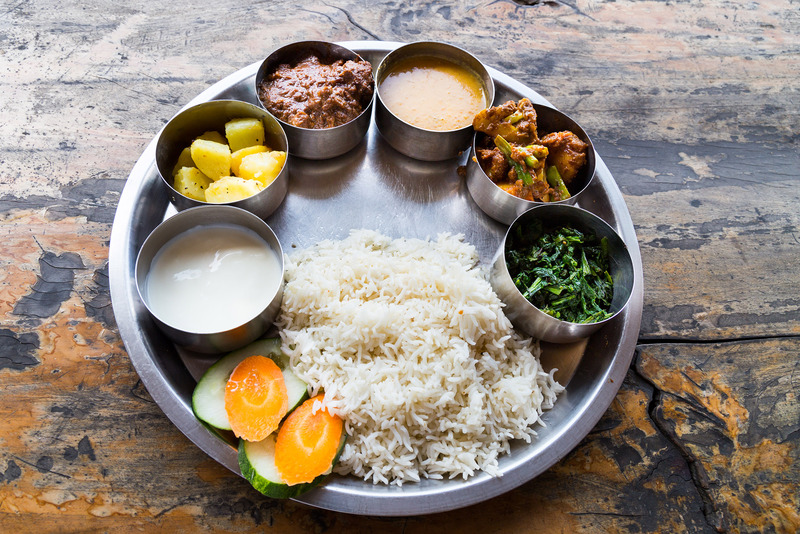 Treat yourself to a typical Nepali meal with a Dal bhat which consists of rice and lentil soup complimented by curry flavored local vegetables and chutney. 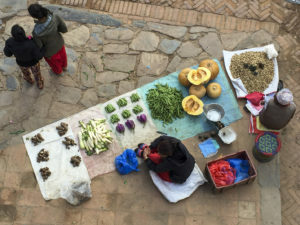 Stroll the streets of Kathmandu the chaotic capital city where open markets and friendly people are plentiful. 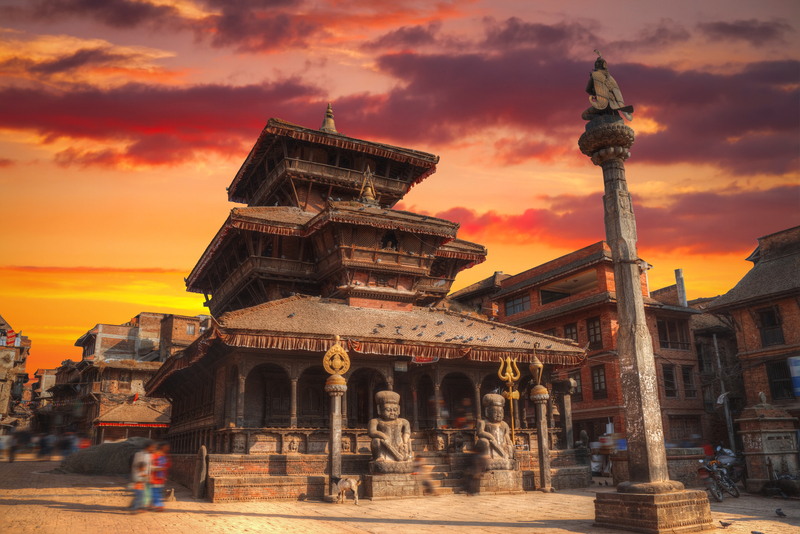 Make your way to Durbar Square to witness the medieval temples, water fountains and shrines. For a panoramic view of the city head to Swayambhunath Stupa (Monkeys Temple) which sits atop of a hill overlooking the Kathmandu Valley. A place of great faith and infectious harmony. Great Earth Expeditions can easily customize the ultimate Himalayan adventure just for you! Start your journey in the traditional Newari communities of Patan & Bhaktapur. Its thin alleys, local markets, street artisans and the bustling life will keep you on your toes. 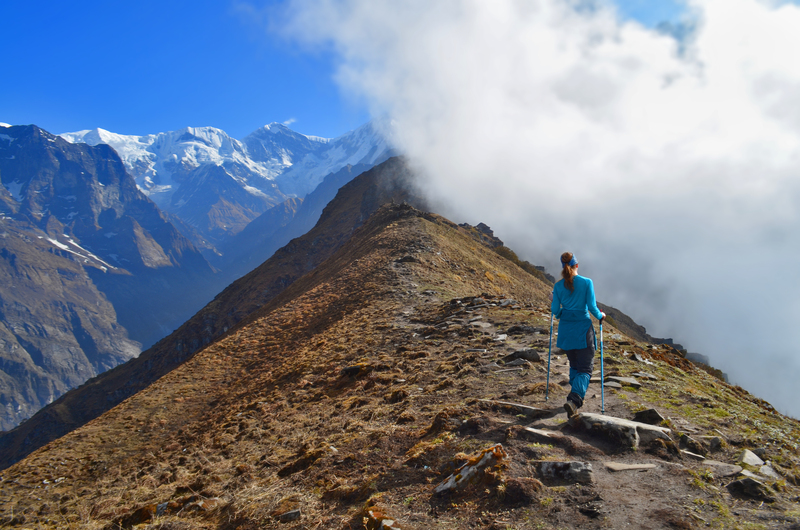 The next leg of your journey may take you up into the mountains on a multi-day hiking tour up the base of Mardi Himal with arguably the best views of Annapurna I, II & IV, or you could simply enjoy the views from the valleys below. Maybe your’e ready for the 2 week trek to Everest’s base camp. The world’s highest mountain has major appeal and to appreciate it you don’t have to commit to scaling this giant among giants. 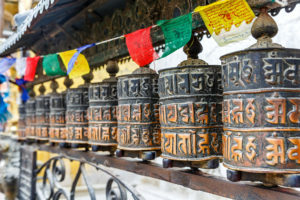 Trek through valleys passing mani stones which are engraved with Buddist Prayers and scripture while colorful flags flap in the Himalayan winds. Monasteries appear from nowhere among the mountains. 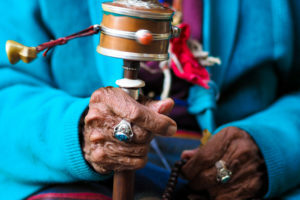 A place where the Sherpa people feel right at home, in tune with mother nature and this great mountain range. 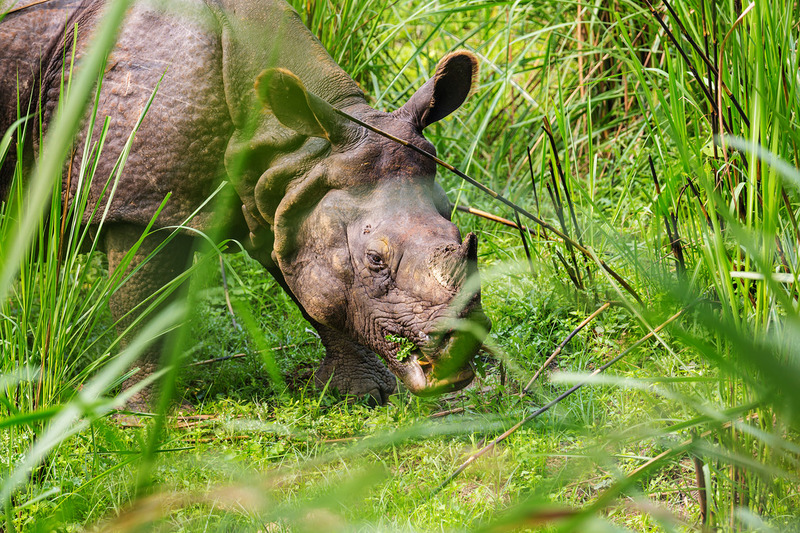 Did you know the Nepal is home to elephants, rhino & Bengal tigers? 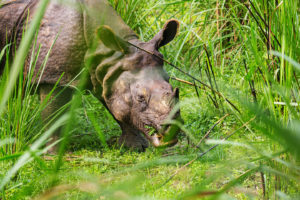 You can experience them in the plains and jungles of Chitwan National Park, exploring the community of Amaltari – a protected community by WWF and providing a safe haven for these majestic animals, all while watching the setting sun cast brilliant orange hues and shadows across this remarkable wildlife preserve and UNESCO World Heritage Site. 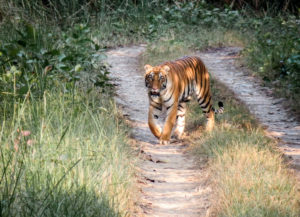 Not only will this be a bucket-list trip, but it may very well change your life! Let us begin building your custom package today. 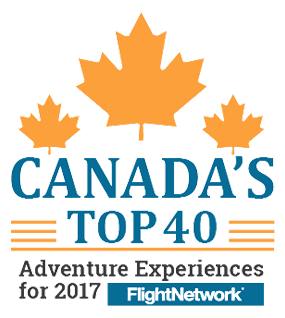 *All our international tour packages are customized to your travel desires and run in partnership with our industry partners which have been hand-selected based on providing superior service and authentic outdoor experiences for solo, couples or small groups of travelers. 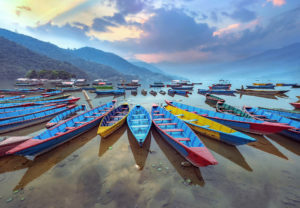 These packages showcase a countries diversity in terms of both culture and the landscapes which shape the people who call them home. Our partners consist of local-owned accommodations, transportation, eateries and operators to enhance the experience for you, giving you the chance to embrace a place from the eyes of a local. 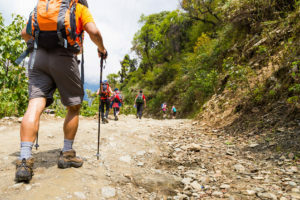 The choice is yours what kind of terrain, trails and activities you would like to experience. If you prefer a leisurely stroll and pace, just let us know and we can customize trip to your preferences! Your custom/personalized package is created just for you. Please contact one of our agents to discuss full details.